MES Weatherproof Enclosures are suitable for harsh outdoor Environments or indoor industrial applications. These can be used for outdoor wireless communication systems, security systems, hotspot applications, protection of equipment from corrosive environment and theft or damage. It has also even a place to house Surge Arrestor & Amplifier. 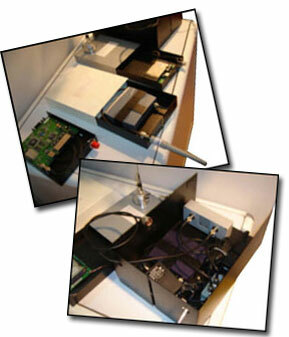 We can do custom built enclosures based on project requirements for various types of Wireless Access Points.